Western Washington University’s Physics and Astronomy Department will host Seattle Pacific University Professor Lane Seeley for “Searching for a Coherent Approach to Systems-Based Reasoning About Energy” at 4 p.m. on Thursday, April 25 in the Communications Facility room 105. This event is free and open to the public. Woodring's RSN-BSN program director Sarah Bear has been awarded the 2019 Professional Nursing and Health Care Council Nurse Leadership and Management Award by the Washington State Nurses Association (WSNA). The award recognizes "excellence in nursing leadership and management" and "the promotion of professional development of nurses and facilitation of excellence in clinical practice." Congratulations Dr. Bear and keep up the good work! Holy Redwood, Batman, that's a tall tree! There are many ways we would love to spend a day in Tokyo... and eating our way through the city is one of them! Hey all, the coffeehouse is undergoing some facilities issues and will be closed tonight, so sadly, open mic night will have to be cancelled this week. You can still catch Foxy Apollo / Idell Drive there tomorrow night though! Jesse Moore is returning to Western to tell us how storytelling launched his career from Western to the White House. Join in at, "Courageous Conversations with Jesse Moore, Obama Aide and White House Speechwriter." Riveters Collective, a women-led nonprofit, received a handwritten letter from the notorious RBG after sending a personalized gift. Bees aren’t the only population in danger; bats are at risk due to white-nose syndrome. Are you wondering how to get from WWU to UW Med School? Come to this info session and hear from a recent WWU Kinesiology graduate on May 1 from 4-5pm in Biology 212. Please bring your questions! CLASSES ARE POSTED FOR NEXT YEAR IN CLASSFINDER! Good Morning Nash! On Thursday May 2nd at 8 pm Academic Advising will be hosting a Major and Graduation Workshop in the Nash Main Lounge. There will be TONS OF FREE FOOD AND DRINKS! Be there or be square! 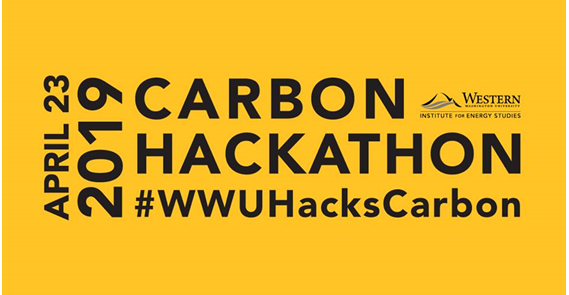 Western’s Institute for Energy Studies is hosting a “Carbon Hackathon” TODAY from 3-6:30 p.m. in the Wilson Library Reading Room. This event is free and open to the public. The hackathon will consist of a group of people engaging in intense brainstorming sessions to develop creative solutions to challenging problems. This year’s hackathon focuses on the challenge of reducing carbon emissions. Six student teams will compete to develop new business strategies to creatively address climate change. Teams will be mentored throughout the day by top clean-energy industry leaders from Puget Sound Energy, Amazon, Salesforce, Microsoft, ChargePoint, Lime and the City of Seattle. 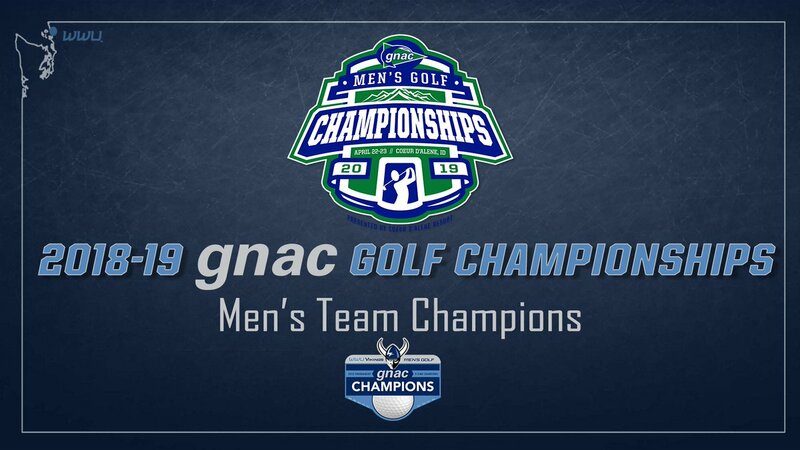 Good luck to WWU Women's Golf today in the final round of the GNAC Championships in Coeur d'Alene, Idaho! 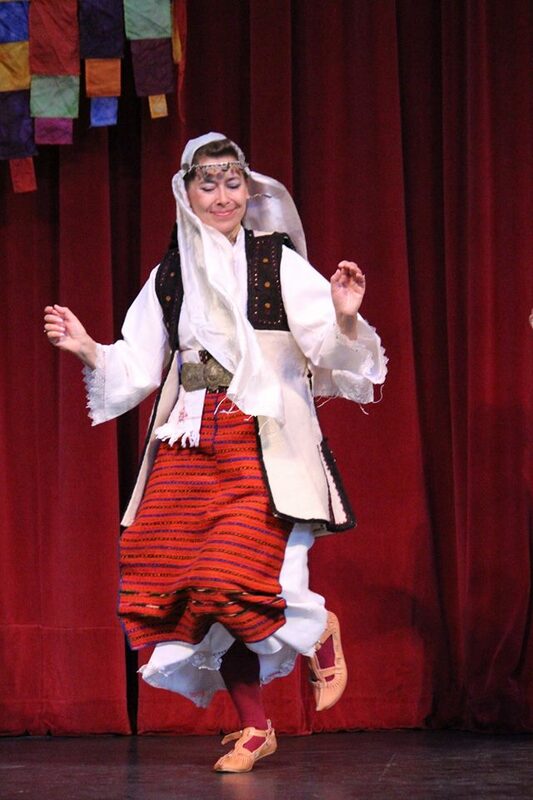 Mathes Hall Presents: Picadilly "A Night in the Woods" Saturday, April 27th 9 p.m. - Midnight VU 565 Formal Wear Recommended at this Dance. For disability accommodation, contact Candice.Williams@wwu.edu. Western is an equal opportunity institution. (Image Description: Infographic that reads exact text written in this post). Quite the catch from softball last week. They'll be out on Harrington from 8:15-11 pm tonight. If you're passing by, come watch and enjoy moments like this in person! 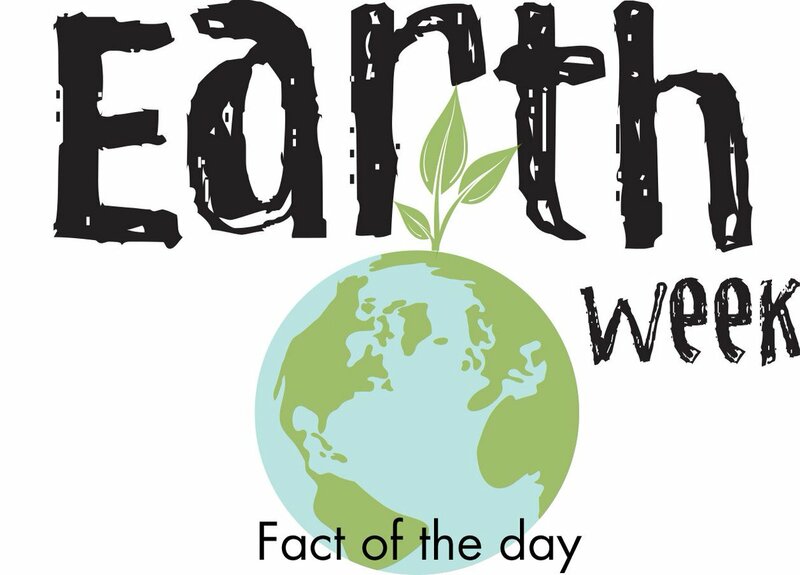 Plastics are killing our planet and while recycling helps, single use plastic bottles aren’t 100% recyclable, but aluminum cans are. John All, director of WWU's Mountain Environments Research Institute, is leading a multi-disciplinary, multi-national team, including two WWU graduate students and faculty from four other universities, as the group seeks to summit Mount Everest, sampling snow along the way to test for black carbon and other forms of pollution in an effort to better understand how global climate change is impacting the Himalaya. The group has now made it as far as Everest Base Camp, above; the summit of the mountain looms in the background. The group is checking in regularly via a blog with more updates planned in the weeks ahead as the group hits its summit window in about a month. 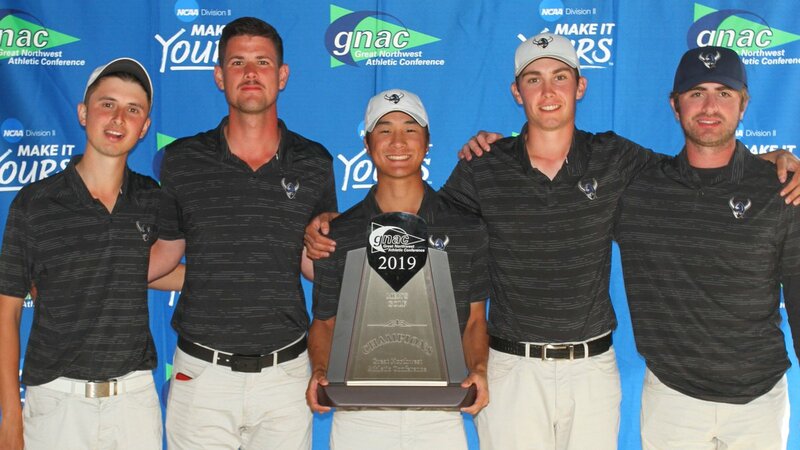 Scenes from the first day of the GNAC Men's Golf Championships where the Vikings are the 36-hole leaders at even-par and sophomore Brody Bonfilio is leading the way for individual medalist honors. Good luck in Tuesday's final round Vikings! This Friday (4/26) is the last day to switch to pass/no pass grading on a class. If you've checked in with your professor and syllabus to confirm what 'passing' is in the class, then stop by the Registrar in OM 230 to make the switch! GEMS Academy registration is still open! Get a chance to experience real-world STEM topics! Join one of our workshops on a diversity of subjects like biology, chemistry, engineering, and more! If you're interested in a STEM career, want to experiment with different topics, or just want to try something new, GEMS Academy is the place for you! https://ee.wwu.edu/youth-programs/programs/gems-academy-girls-engineering-math-science Registration is open until this Friday! 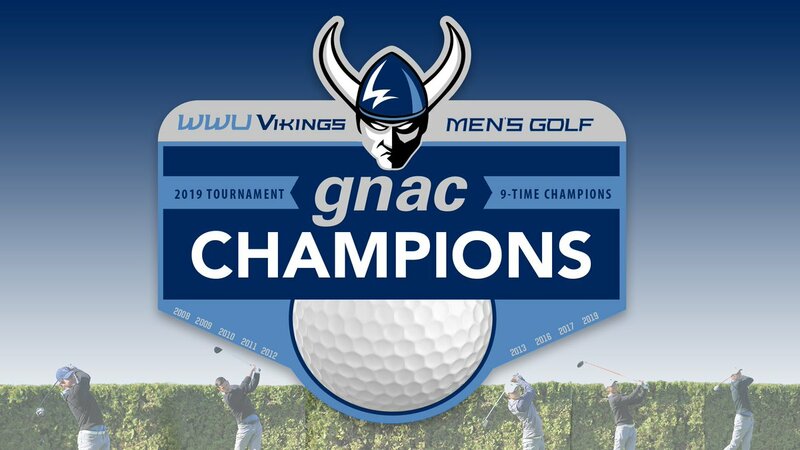 Here is a look at the second-round scorecard where the Vikings carded a consecutive even-par 284 to gain a nine-stroke lead heading into Tuesday's final round at the 2019 GNAC Men's Golf Championships. Brody Bonfilio is leading the tournament at 4-under-par. 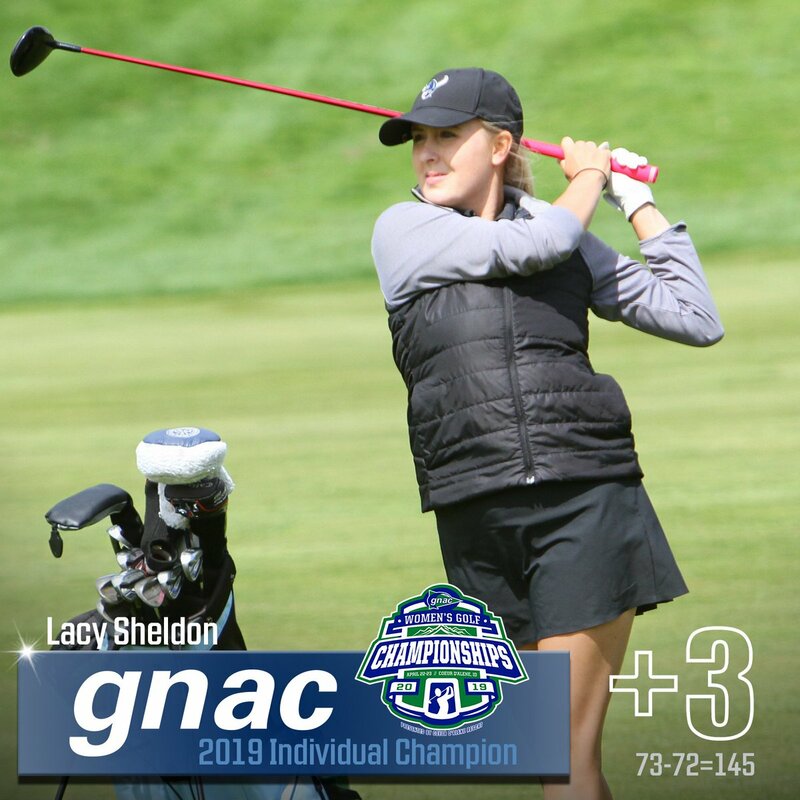 Images from the GNAC Championships of WWU Women's Golf. Go Viks!